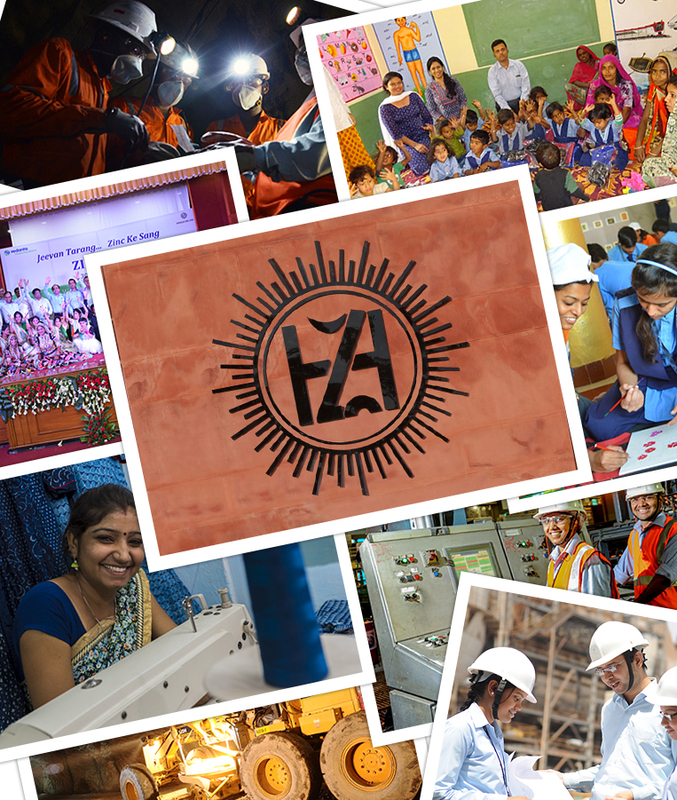 At Hindustan Zinc Limited (“Hindustan Zinc”), the confidentiality of personal information on Website users is a top priority. The following statement describes the measures taken by Hindustan Zinc to ensure that your privacy is not infringed as a result of our collection and use of such personal information. It will allow you to better understand when, how and why this information is collected. As this document will occasionally be updated, we recommend that you consult it regularly. Hindustan Zinc will not use your personal information for any purposes other than those described in this statement without having obtained your express consent. Furthermore, this information will not be available to any other entity or person other than Hindustan Zinc. Hindustan Zinc will obtain your consent before making any changes to the present privacy statement that would result in sharing or further use of your personal information. You may also, at any time, ask Hindustan Zinc to not make use of or to cease using your personal information. Hindustan Zinc reserves the right, however, to disclose information on the users of its site in the following circumstances: to adhere to the provisions of a law or regulation, to ensure its defence in the event of legal action, or to protect its rights or those of site users. At present, the Hindustan Zinc Web site does not use any cookies. The Hindustan Zinc Web site includes hyperlinks to other Web sites that are not controlled by Hindustan Zinc or its subsidiaries. These links are provided for your convenience, and should not be construed to mean that Hindustan Zinc in any way endorses these sites. Hindustan Zinc is not responsible for information other than that contained on its own site or those of its subsidiaries, and cannot vouch for the accuracy of this information. This privacy statement does not apply to these other sites. We recommend that you read the privacy statement of any site where you will be providing personal information, in order to understand how the information collected will be used.